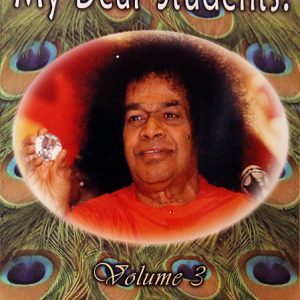 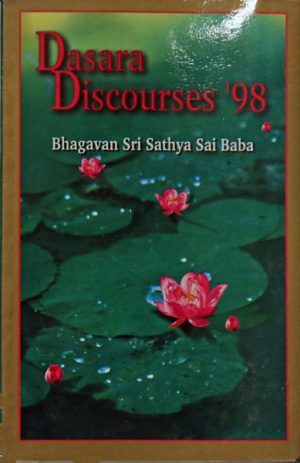 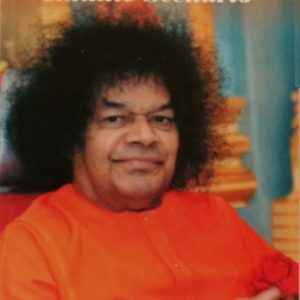 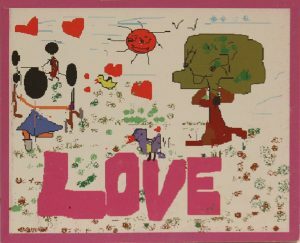 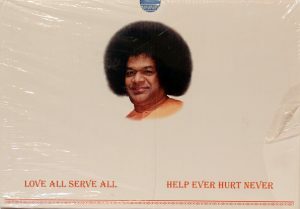 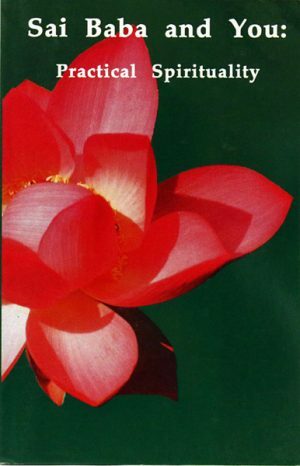 This booklet is a compilation of divine discourses given by Swami during the first and second Sri Sathya Sai World Youth Conferences. 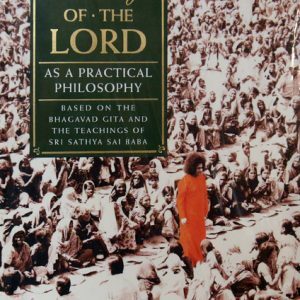 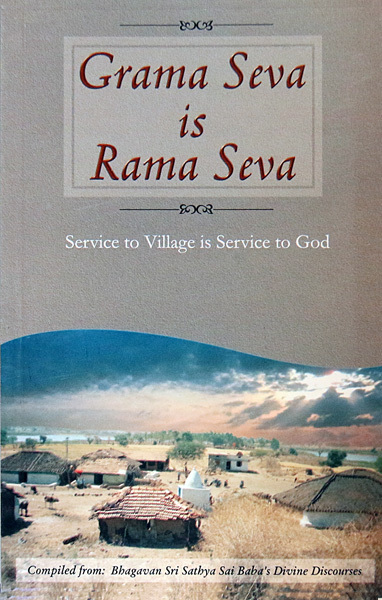 The title of this book translates to “service to village is service to God.” From numerous discourses Swami gives examples of how service carried out in small villages can become ideal models for the world. 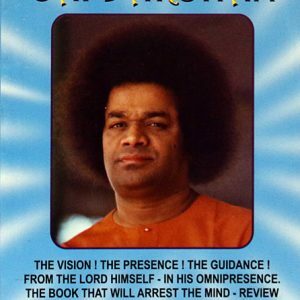 A practical guide for rural service, self-improvement, peace and ultimate self-realization. 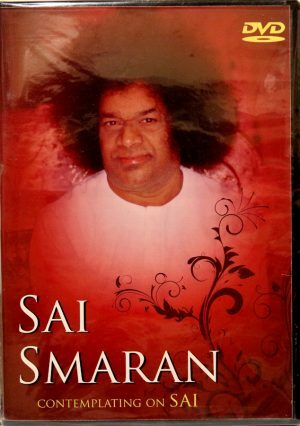 In soft cover, 152 pages.